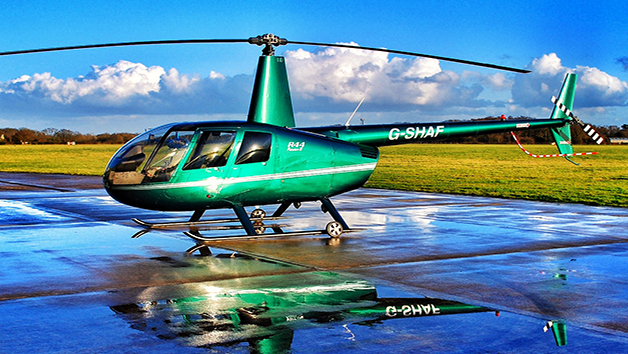 Soar to great heights and soak up breathtaking views whilst flying at over 1000ft on an unforgettable helicopter tour. 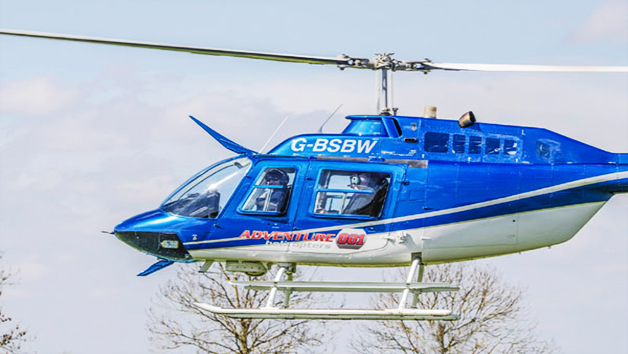 Choose from a variety of convenient locations across the UK and tune in for a full safety briefing before climbing aboard the chopper. To add to an already lavish afternoon, enjoy a flute of fizz as the pilot points out the local landmarks. 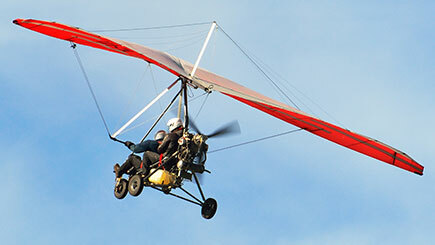 Marvel the scenic countryside from a bird’s eye view and don’t forget a camera for the perfect photo opportunity. Passengers aged 18 and over are welcome. Please contact the venue if you are over 15 stone. Please bring the voucher along on the day. 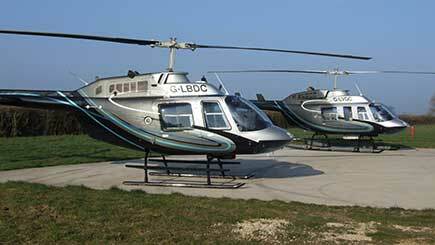 This experience includes a six mile helicopter tour and safety briefing and lasts approximately one hour. Upgrade to the co-pilot seat for a £10 supplement fee.